As humans, we love images; we can’t help ourselves. We are just visual creatures. As sharing images with the world has become easier and easier, it’s not hard to see why social media platforms have exploded in popularity, and social media marketing with them. And while Facebook and Twitter might seem to reign supreme, other social platforms may hold as much or more marketing value for your business. 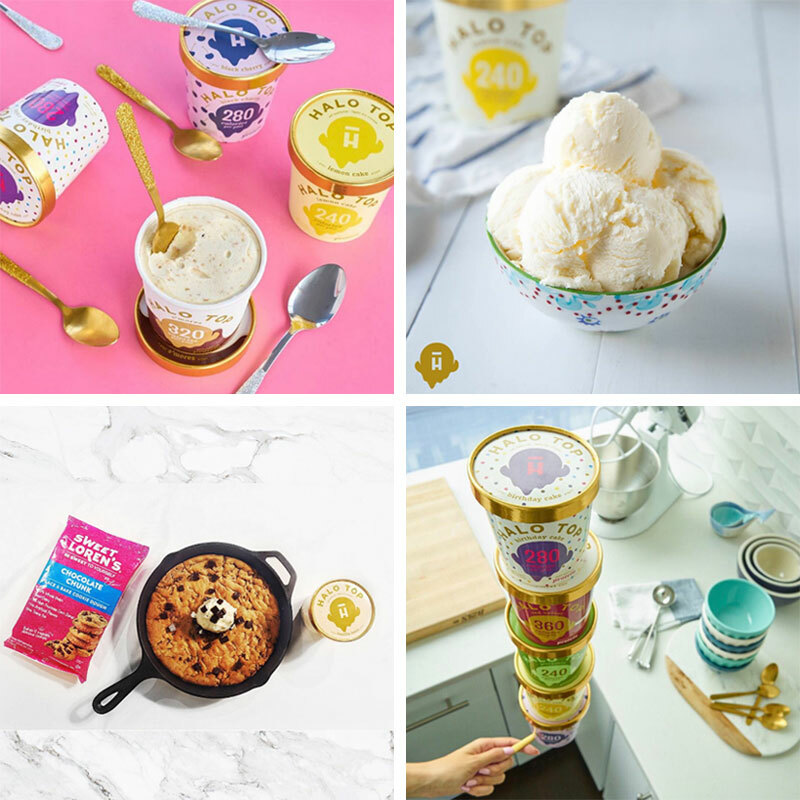 Platforms like Instagram present unique opportunities to connect with niche audiences or market your brand or products in a way that resonates more with your potential customers. In our ebook 24 Website ‘Must Haves’ we discuss the importance of authentic imagery, citing a study that found photos of real people out-performed stock photos by 95%. The bottom line is that images are indispensable in building a brand, and for many brands, Instagram should be a part of their social media marketing strategy. If you’re looking to ramp up your marketing game with Instagram, here’s some helpful info that will help you make the most of the platform. Far too often, business owners and marketers alike can’t see past the social sites that they use personally. They’re comfortable using them and relate to others on the platforms, reinforcing the idea in their minds that their potential customers use the same social sites. In reality, though, every social site is different and presents its own marketing benefits. Instagram is primarily an app based image-sharing site that enables its users to take pictures, edit them and share them. Images can be shared on Instagram itself or through a variety of other social networking platforms, such as Facebook, Twitter, Tumblr, and Flickr. In 2012 Instagram was purchased by Facebook and has only continued to grow in popularity. 75% of users take action after being inspired by a post. 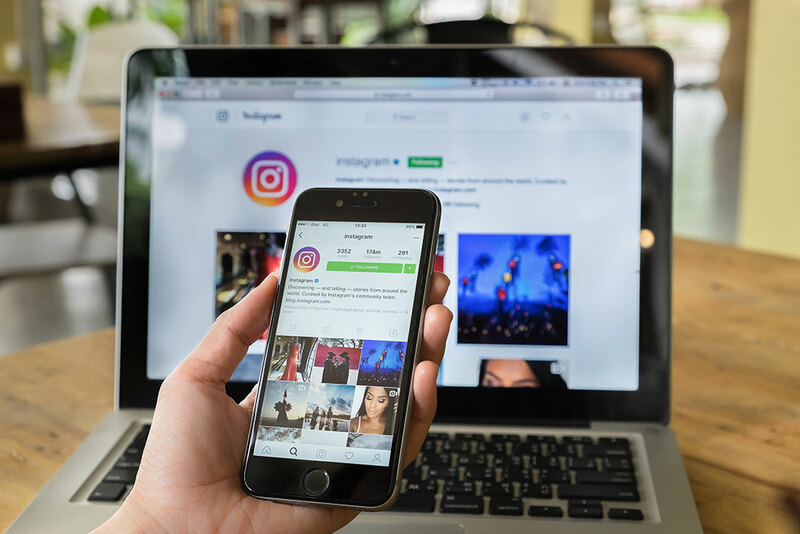 Add the fact that Instagram has the same targeting tools of other social platforms to its ability to better engage consumers, and it’s obvious why Instagram should be a consideration as a part of your social media marketing strategy. You can find plenty of Instagram marketing tips online, but without the right goals, those tips likely won’t do you much good. Whether you want improved brand awareness or more clicks to your website, always remember the acronym SMART – Specific, Measurable, Action-oriented, Reasonable, and Time-bound. When you set your goals for any social media marketing strategy, it will be tempting to set revenue goals. We won’t tell you not to use revenue as a metric for measuring success on social media. Just keep in mind that it’s going to be tough to close the loop from a dollar spent on social media to a dollar in revenue gained. Instead, we recommend setting business goals that you believe will help drive revenue, like brand awareness, increased foot traffic in your store, or traffic to your website. Let’s look at an example of a SMART Instagram goal. Maybe you want to drive 5% more traffic to your site next month by advertising on Instagram. It’s a specific and time-bound goal, but is it measurable? 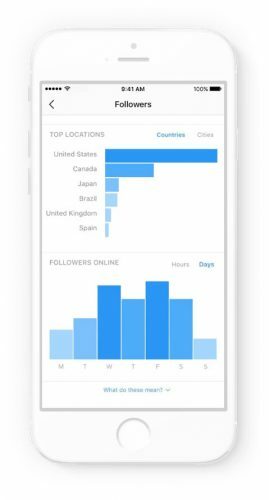 Yes, the Instagram business platform will give you metrics as to how many views and clicks your ads get. You can also see traffic statistics attributed to Instagram, most likely as referrals, in Google Analytics. Additionally, this goal relies on action on your part (action-oriented). It’s also a fairly reasonable goal, and you’ve set a time limit. You, my friend, have a SMART goal. On Story – Decide on a story for your profile to tell. Is your profile centered around sharing your products? Are you offering a behind the scenes look into your business? Are you sharing relevant aspirational messages? Find your story and tell it well. Use high-quality images and creatives to tell your story in a way that will attract and engage. On Brand – Decide on a look and feel for your profile that is consistent with your brand and stick to it. It could be vintage, modern, eclectic or minimalist. Always include your logo, colors and/or products in your posts. Whichever look and feel you choose, just make sure that it reinforces your brand and that you don’t deviate from it. On Time – Post consistently, at least every couple of days. Nothing is less engaging than a half filled, abandoned social profile. It’s the internet equivalent of an ‘out of business’ sign. Connect your Facebook account and use popular hashtags to build a following. Hold photo contests to increase engagement and your audience. Interact with followers to increase brand loyalty. Finally, if you’re new to social media, or even just new to Instagram, getting some help is always a good, if not necessary, way to get started. Whether this is just asking your nephew how to use the app or hiring an established social media management company, you’ll be glad you got the help.